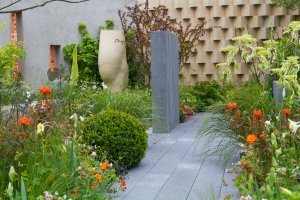 The RHS Chelsea Flower Show is one of the highlights of the year for many people living locally and to celebrate this year, Chestertons is hosting a special free event with award-winning gardener and judge, Paul Hervey-Brookes that you are invited to attend here at Beaufort House Chelsea on Thursday 18th May 2017 from 6.30pm to 8.30pm. Paul has earned international acclaim as a landscape designer, winning a number of medals at Chelsea and other shows across the world. He is also a judge and is the Chairman of Judging for the Artisan and Fresh Gardens at Chelsea this year. Speaking exclusively for Chesterton’s, Paul will be giving a fascinating insight into the world of competitive gardening and give his thoughts and ‘must-see’ tips for this year’s show. Tickets are strictly limited and will be allocated on a first-come-first-served basis. If you would like to attend this special event, please enter your details here. 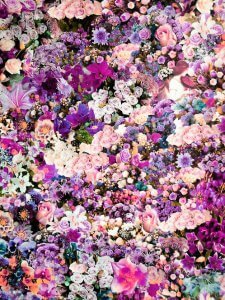 Keep your eyes peeled later this month for our beautiful floral transformation here at The House during Chelsea in Bloom and the RHS Chelsea Flower Show. Flower power will be the order of the day in our ground floor brasserie and with the introduction of some delicious floral cocktails on the menu, we are the perfect scented haven for breakfast, lunch, afternoon tea or evening drinks & dinner. Book your table today here.